Anyone recognise this 1903 photo? 1903 photo Talybont on Usk? We’ve received an email (see below) requesting whether anyone recognises this 1903 photo. My name is Phil Redding and I live in Talbot Green, near Vale of Glamorgan. I am currently researching my family history and I have an old photograph (attached ) of my aunt aged about five, with her uncle outside a farm (which belonged to her aunt). This farm is believed to be near Talybont on Usk and the picture was taken around 1903 (estimate). I wondered if any of your subscribers might possibly recognize the place? I would love to find its location and history. I do hope you can help. PS. The names of the owners are unknown but the little girl in the photo is Ethel May Cross. 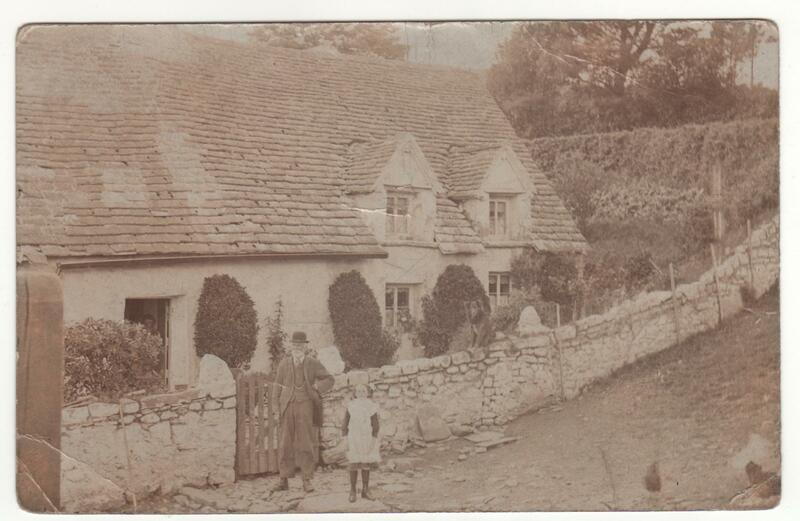 This entry was posted in General interest and tagged Historical photo, Talybont on Usk. Bookmark the permalink.